Video has impact as far as being able to appeal to a person’s emotions. 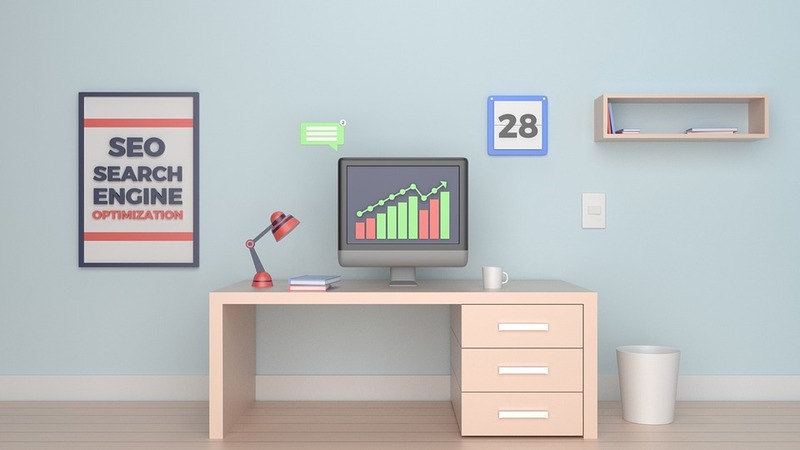 Trends have shown that customers will take the time to watch a video related to a product they are looking for, if there is a video available. Being able to combine visuals with audio in the video makes for more of an impact than just text, and makes it easier to attract someone to buy when they have watched the video. Online video advertising is perfect for people who are accessing an online store using their mobile devices. Videos can easily be watched on a smartphone or a tablet and they tend to do well among people using a mobile device to shop online. 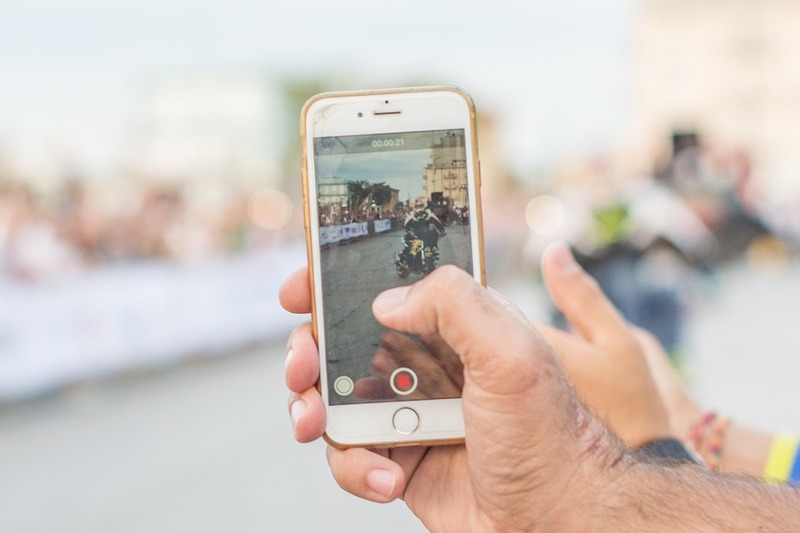 Making sure the video is short will ensure even better results for advertising to those shopping on mobile devices. The search engines love to see videos. 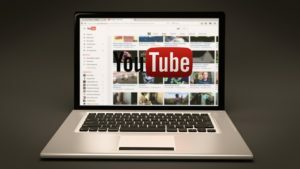 Videos are helpful to many people when looking for something online, and search engines have noticed this and are ranking websites with quality videos higher. 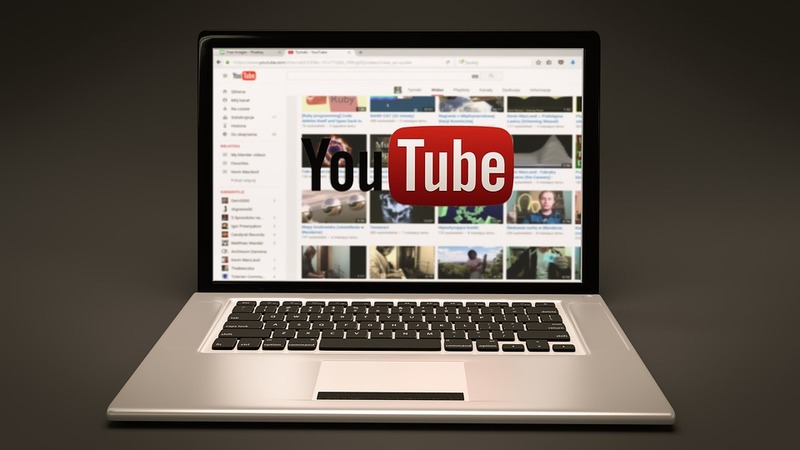 Posting videos online helps people find your business when they are looking for what you offer, and search engines are all about helping people find what they’re looking for online. Considering that more than 1 billion videos are shared on social media every day, it is worth ramping up your online marketing by incorporating videos. People seem to always find time to watch them.